How much time is devoted to bureaucracy? 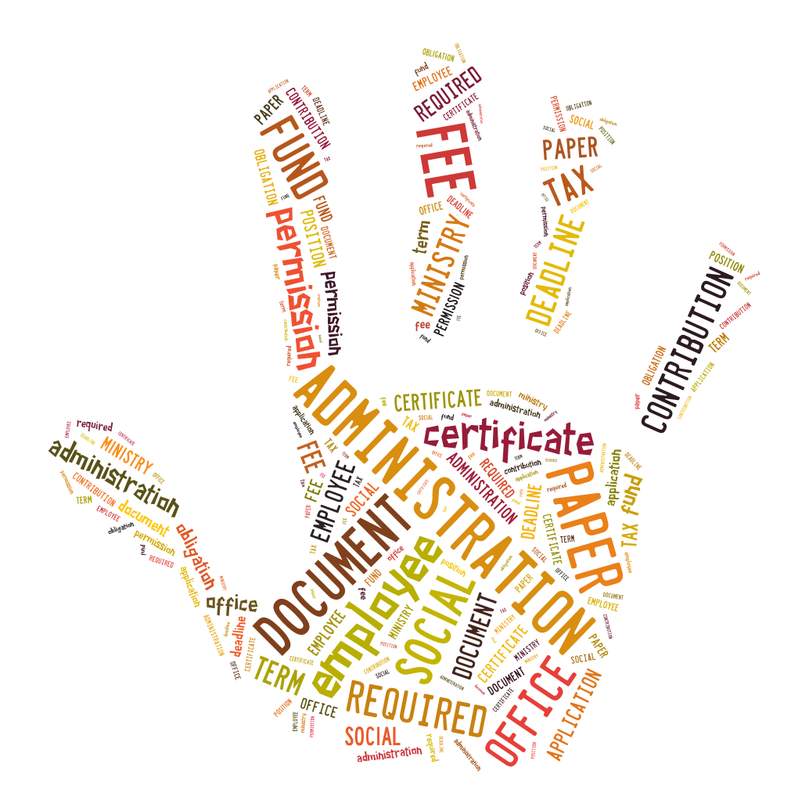 How much time si devoted to bureaucracy in a small enterprise? 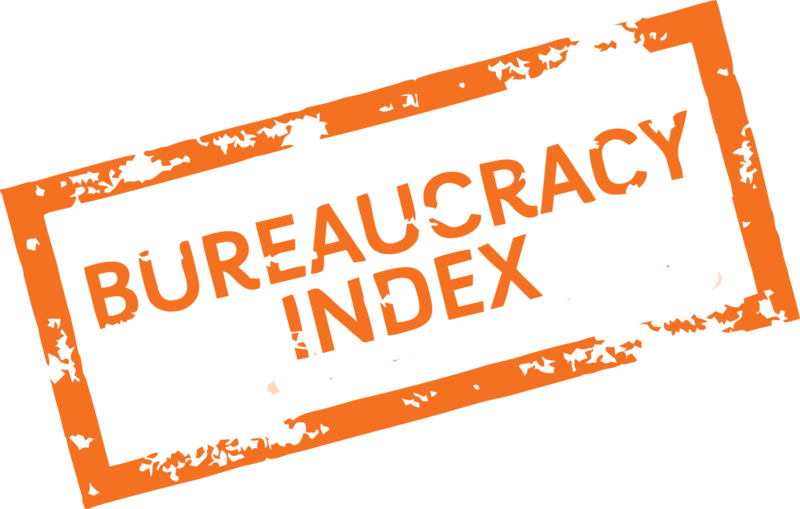 Bureaucracy Index is a simple and transparent quantification of the proverbial “red tape”. The 2019 edition will be announced in September 2019. Our ultimate goal is to create an international tool for competitiveness focused advocacy. Bureaucracy Index follows bureaucratic duties of a fictional model SME conducting business activities for one year. Bureaucracy Index was introduced in 2016 in Slovakia by the Institute of Economic and Social Studies. If you are interested to implement Bureaucracy Index in your country, contact us! Bureaucracy Index results are presented during the International Bureaucracy Day on September 29. To stress the size of bureaucracy, INESS deployed 200 meters long paper snake in the streets of Bratislava in 2017. 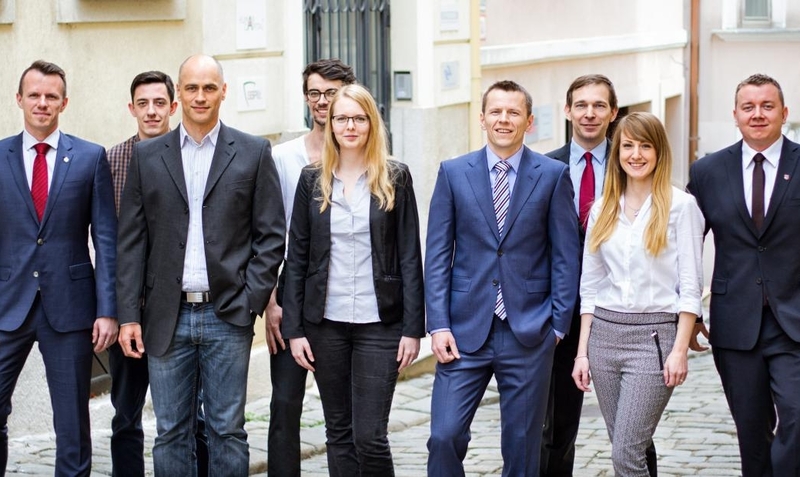 The pilot version of the Bureaucracy Index was calculated for Slovakia first in 2016. In 2017 Slovakia was joined by Bulgary and Czech Republic. 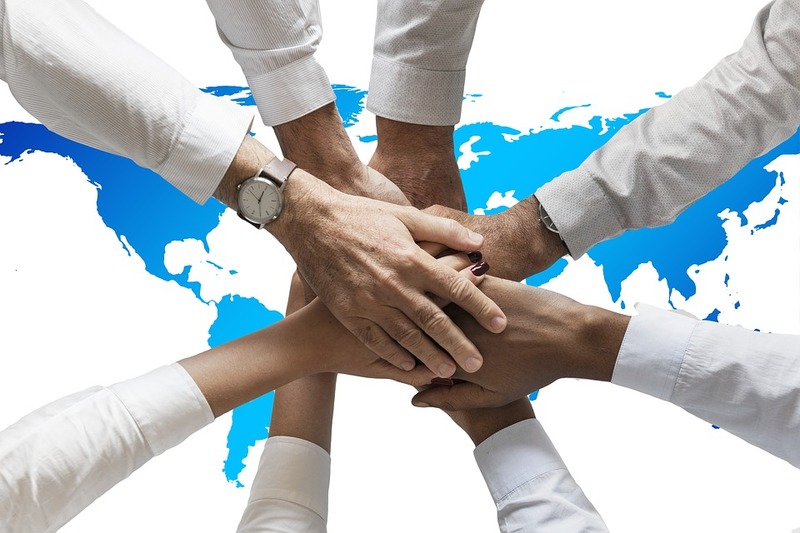 Based on the feedback from the 2016 and 2017 editions, INESS fine-tuned the 2018 methodology and made it even more straight-forward and adaptable for international partners.